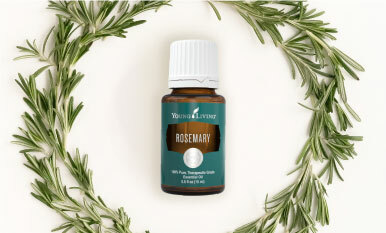 How well do you know rosemary? This ever-useful, evergreen herb is good for more than flavoring your focaccia. 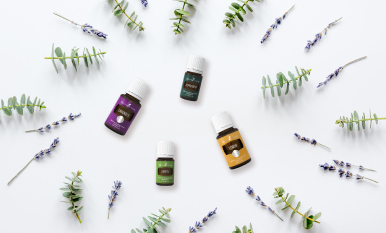 Read on to learn why you should keep Rosemary essential oil within reach. 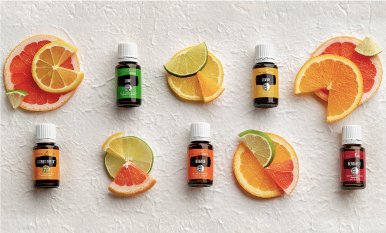 From boosting cleaning scents to soothing fatigued muscles, our new cheat sheet is a helpful reminder of the most amazing uses for 15 of our favorite essential oils! 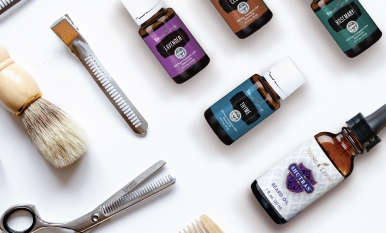 Exfoliation never felt so good—or looked so cute! Ready, set, scrub! Learn how to make DIY exfoliating loofah soaps and then use them for more radiant-looking skin. 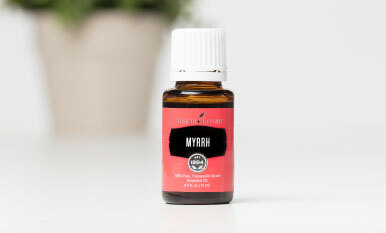 For centuries, Myrrh essential oil has been beloved for its numerous wellness and beauty benefits. Find out where it originates from, usage tips, and so much more with these nine fun facts. 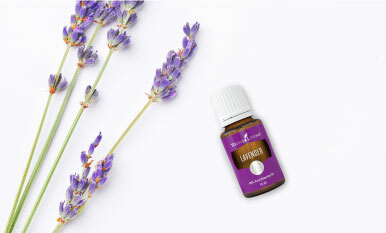 The A·R·T® Creme Masque, one of three new and exciting A·R·T products launched at the 2012 International Grand Convention, was designed to complement the existing Young Living skin-care line. 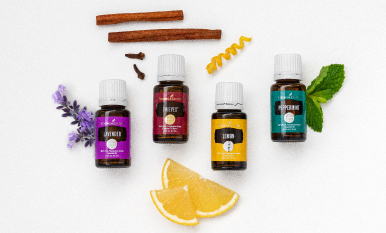 After all, it adds an extra dimension to your skin-care routine: a pampering, spa treatment in the comfort of your own home.